Chris is one of Maine's foremost attorneys in the area of medical liability defense. He assists Maine hospitals and other health care providers on medical staff, credentialing and employment-related issues, with a focus on complex medical staff privileging and antitrust matters. His practice also includes products liability defense and complex litigation. 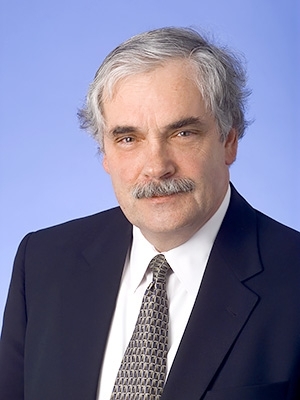 He has handled to verdict over one hundred major jury and non-jury trials involving medical liability, antitrust, medical staff disputes, employment discrimination and products liability cases, throughout Northern New England. He has been involved in more than thirty major litigations and oral arguments to the Maine Supreme Court and First Circuit Court of Appeals. Medical Malpractice Litigation Steering Committee, a group of leading plaintiffs and defense practitioners which liaises with the Superior Court and Supreme Court on matters of judicial and public interest regarding malpractice litigation. Chris frequently lectures to professional legal and medical groups.